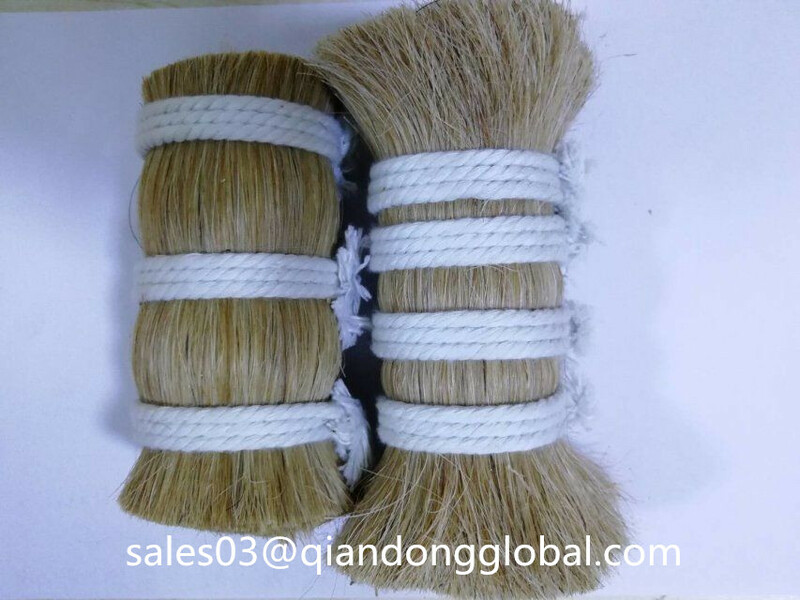 We provide water washed clean Cattle Tail Hair. 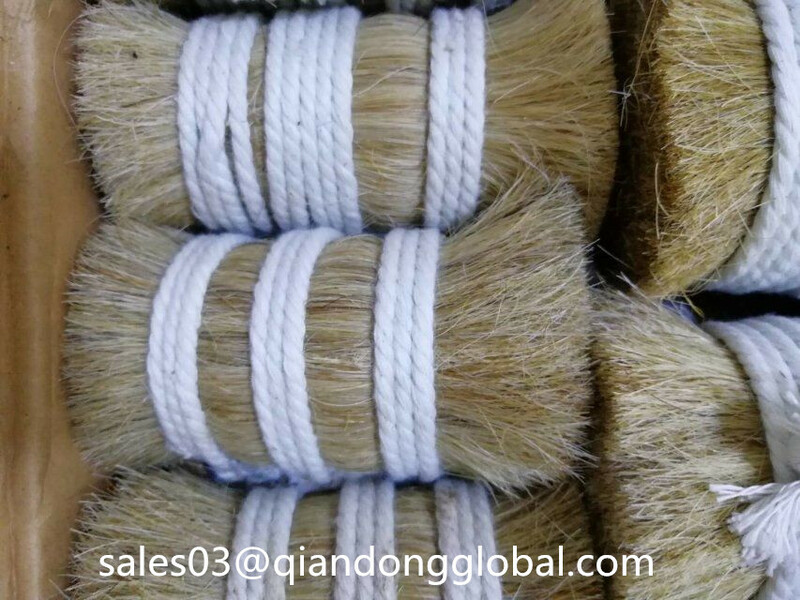 Cow Tail Hair often used by manufacturers to make brooms, Paint Brush, industrial brush and so on. Sometimes these hair are combined to make brushes for the purpose of different softness and application. We provide natural color and dyed Ox Hair.Size are mainly 4"-5", 6"-8", 9"-12", 13"-15", 16"-17", 18"-21". 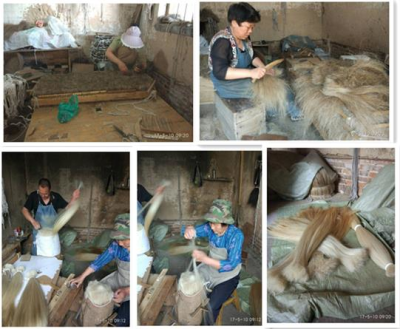 Shijiazhuang Qiandong Livestock have many years' experience handling with animal hairs. So any questions,pls feel free to let me know. We will do our best for you.About Cattle Tail Hair package, we will use carton, usually 25kg per carton. We can accept small trial order for quality check. 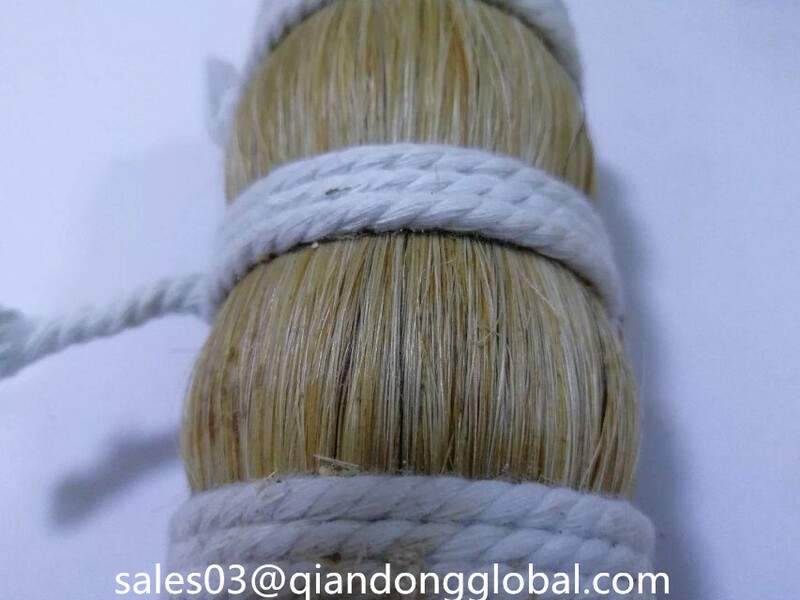 Looking for ideal Cow Tail Hair Manufacturer & supplier ? We have a wide selection at great prices to help you get creative. 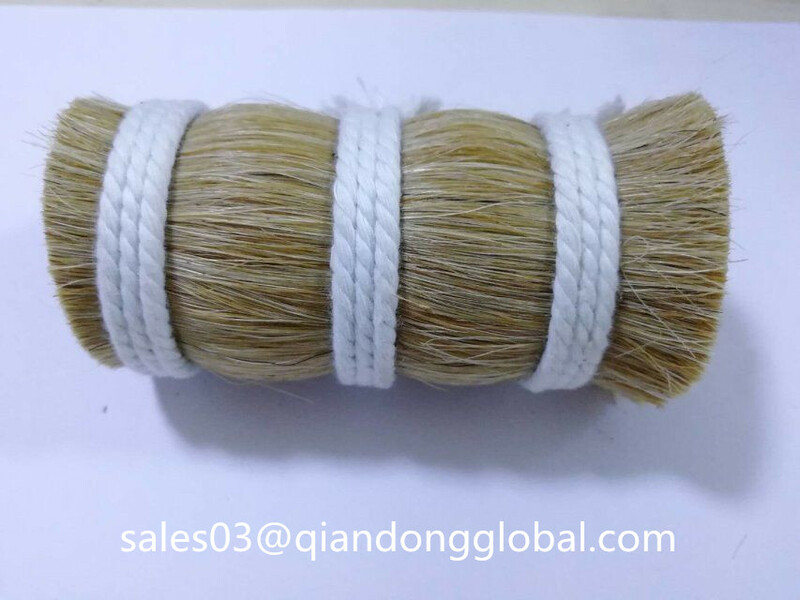 All the Cattle Tail Hair are quality guaranteed. 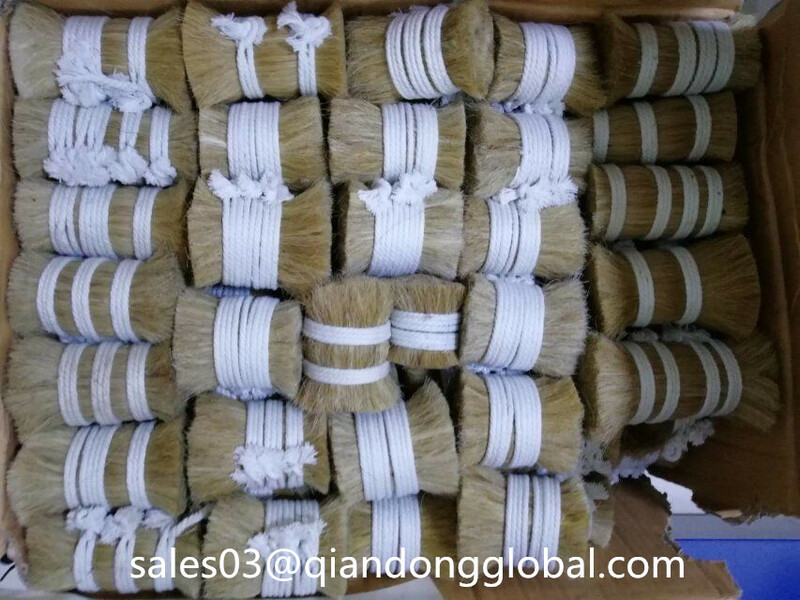 We are China Origin Factory of Ox Hair for Brush. If you have any question, please feel free to contact us.